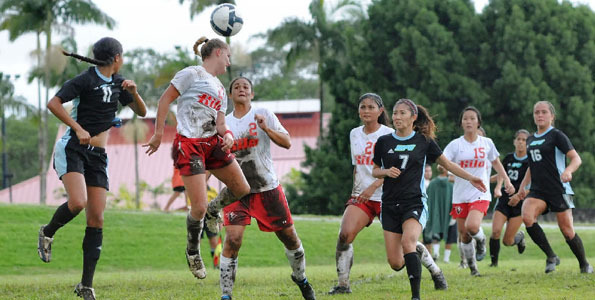 With four goals in the first eight minutes of the game, the University of Hawaii at Hilo cruised to a 6-0 Pacific West Conference win over Chaminade University on the UHH field. 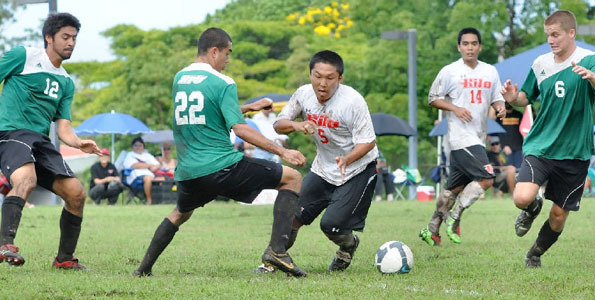 Playing a familiar foe proved to be a challenge for the University of Hawaii at Hilo as they beat Chaminade University for the third time this season with a 2-0 win in the Pacific West Conference match on the UHH field. 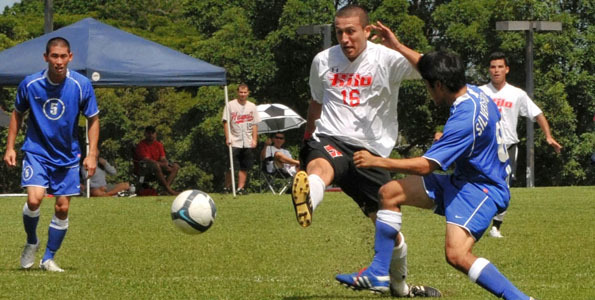 Hawai‘i Hilo senior midfielder Drew Geis (Honolulu, Hawaii/Kapolei) has been selected the Pacific West Conference Men’s Soccer Player of the Week. 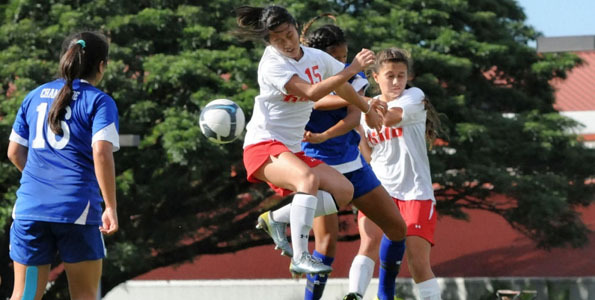 The honor was announced by the PacWest Media Office in Phoenix, Ariz., on Monday, Oct. 11, for games played Oct. 4-10.
awai‘i Hilo sophomore goalkeeper Alex Parra (Westchester, CA/St. 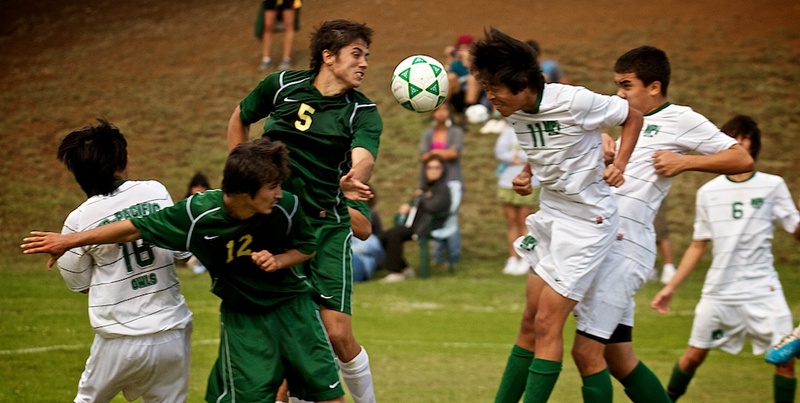 Monica Catholic) has been selected the Pacific West Conference Men’s Soccer Player of the Week. The honor was announced by the PacWest Media Office in Phoenix, AZ, on Monday, Sept. 27, for games played Sept. 20-26.